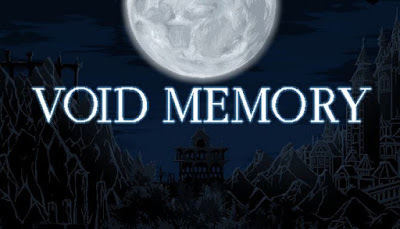 Void Memory is developed and published by Gustav. It was released in 30 Oct, 2017. Void Memory is a battle-focused side-scrolling 2D action platformer. Explore several areas, gather various items and fight many kinds of enemy to test your limits. Perhaps you would be turned down due to many failures. Strict observation, analysis and preparation are the key to defeat your enemy. You, who was born in a world full of darkness, should wander this hollowed land to find the Relics for a person who created you. However, fallen and lost souls with trap-filled trials await in your course of doing so. Can you survive in this crumbling world and start a new era?